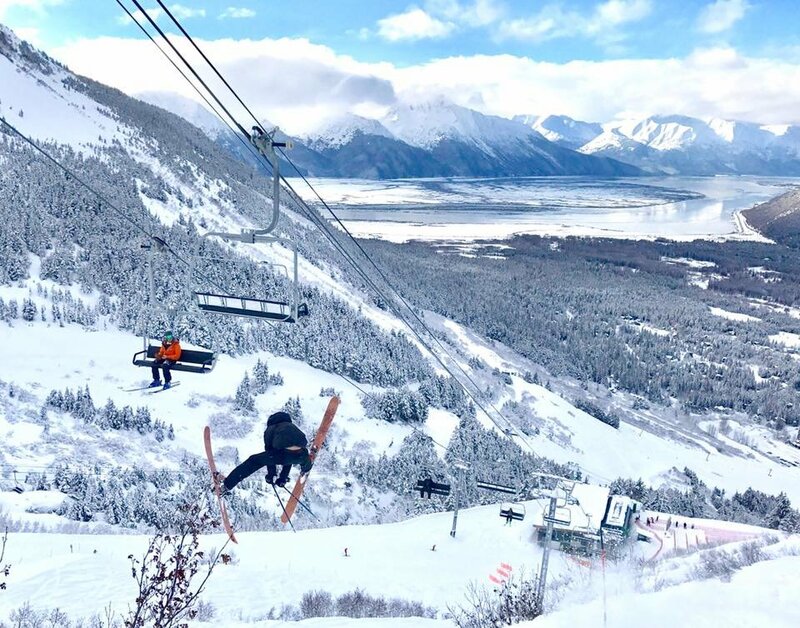 Browse through our collection of photography from Alyeska Resort to get acquainted with it before your ski trip or to relive great memories on the slopes at Alyeska Resort. Alyeska Resort - Thank you ski patrol and happy Easter! "In the white room, with black curtains." 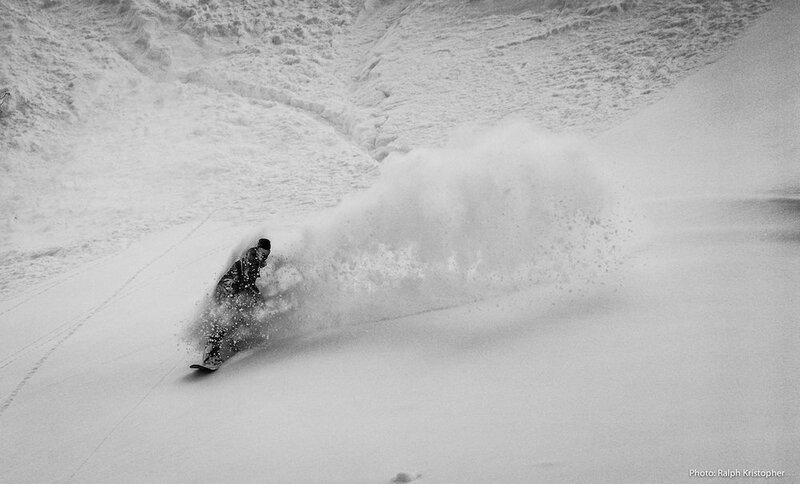 Surfing the goods in Alyeska. 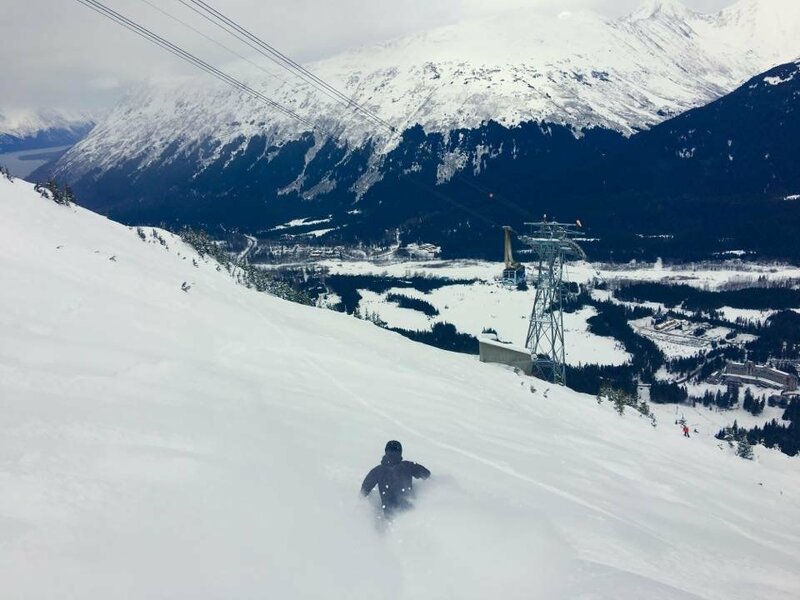 There was reason to go big at Alyeska Resort this past week. Sunset on Chair 2 at Alyeska Resort in the Land of the Midnight Sun. 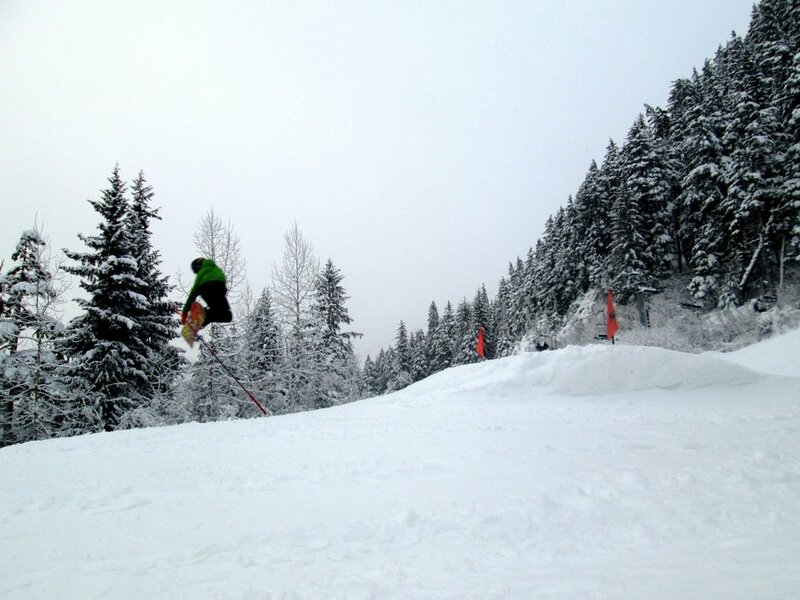 Brise Lively catching air at Alyeska Resort in Alaska. 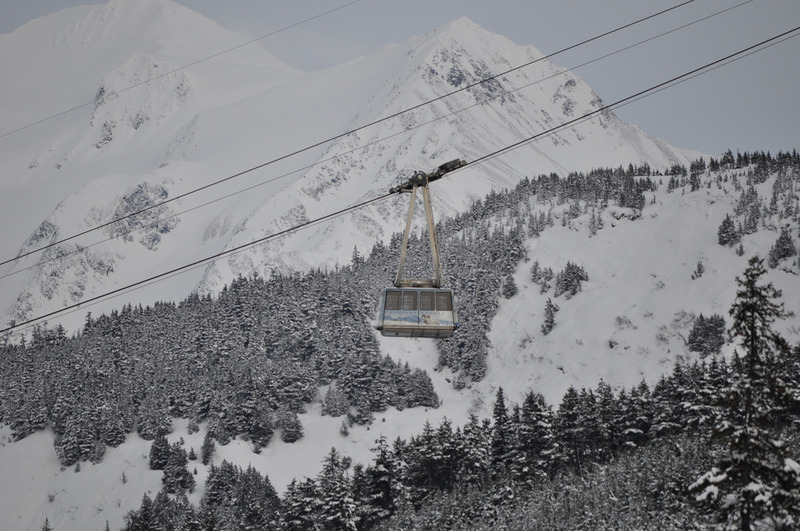 One tram car currently operates with a temporary counterweight at Alyeska. 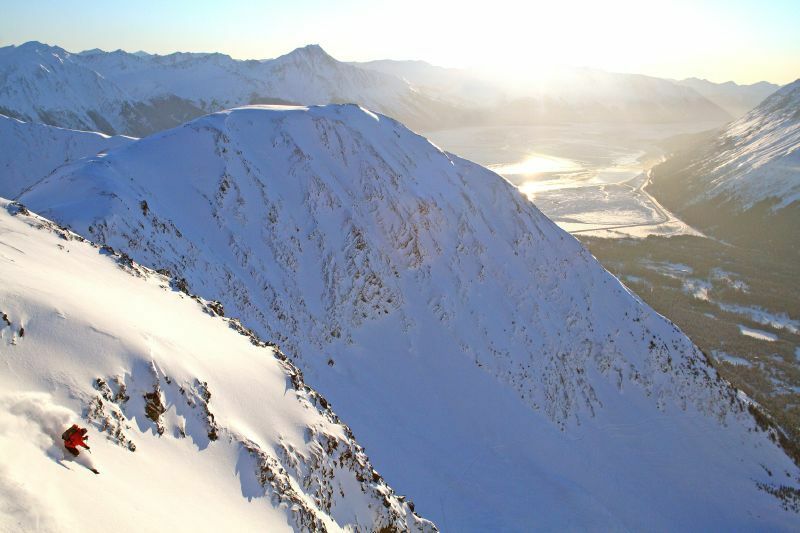 Photo courtesy of Alyeska Resort. 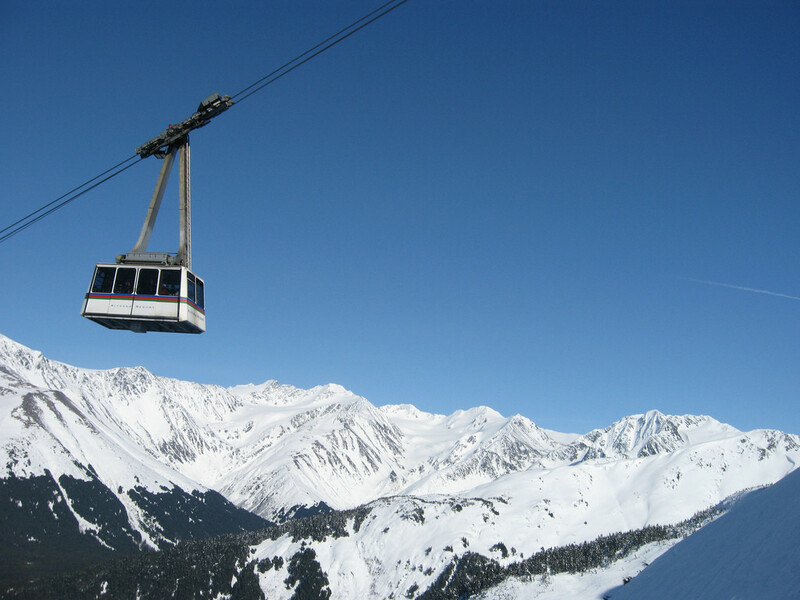 Temporary tram and counterweight at Alyeska. Photo courtesy of Alyeska Resort. 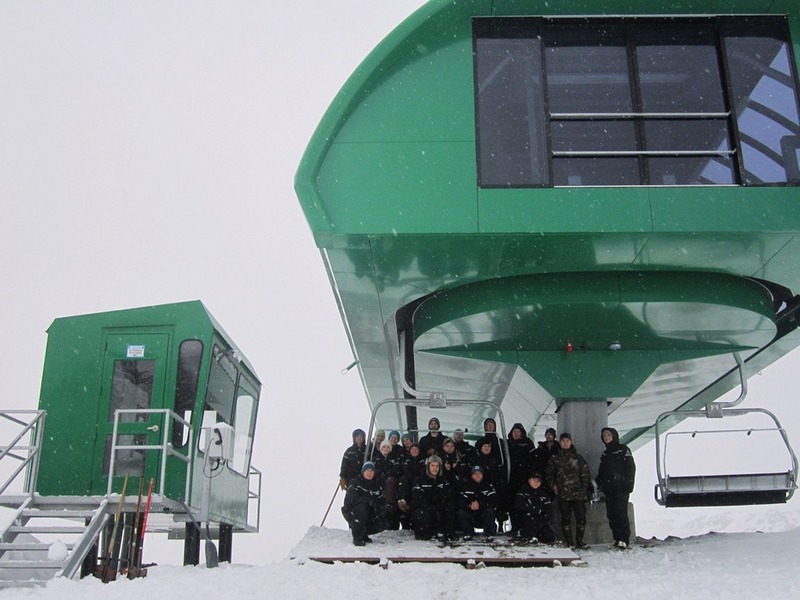 The new Ted's Express is ready to roll at Alyeska Resort. 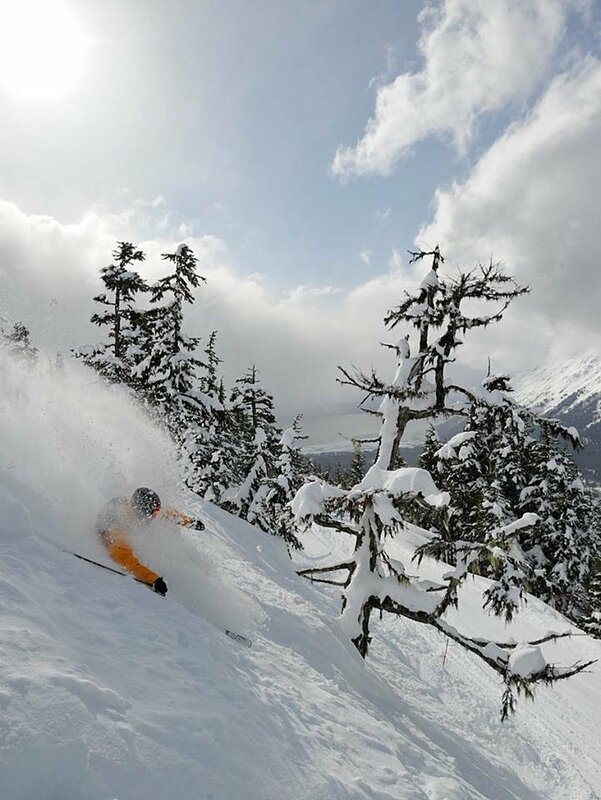 Photo courtesy of Alyeska Resort.